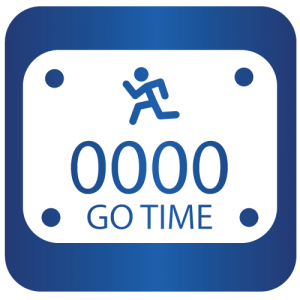 First 2000 Days 5K – March 21, 2015 | NC Race Timing and Running Events | Go Time! 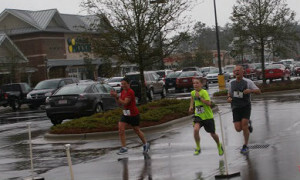 Run or walk the 5K or 1 Mile! The 5K is timed. Strollers are welcome. Please plan to be at the start line 10 minutes prior to your race wearing your race number on the front of your shirt. Walkers and strollers are asked to line up behind the runners. 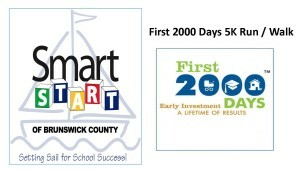 The First 2000 Days 5K Run/Walk benefits Smart Start of Brunswick County. This event is a family-friendly race focusing on bringing the entire family together. 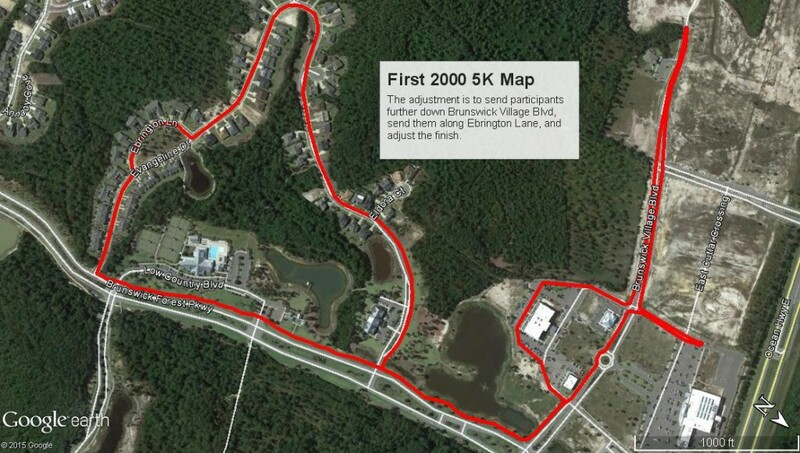 The race takes place in Brunswick Forest in Leland, North Carolina. The course is flat. Did you know there are only 2,000 days between the time a baby is born and when that child enters kindergarten? Did you know that during that first 2000 days 90% of a child’s brain develops? Smart Start of Brunswick County is a nonprofit agency which focuses on children from birth to five and their families, caretakers, and preschools. 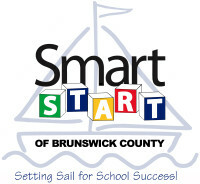 For more information on this great organization visit Smart Start of Brunswick County. For more information about Smart Start click here. Participants who register by March 16, 2015 will be guaranteed a race hat. Those who register after March 16 will receive on a first come first serve basis starting at packet pickup. 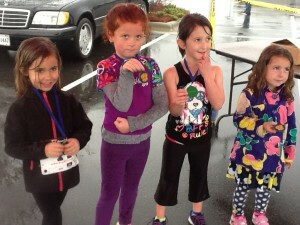 Children 8 and Under will receive a medal as they cross the finish line in the 1 Mile Fun Run/Walk and the 5K. Pre-registered participants may pick up their race numbers and hats at packet pickup listed above. For those who wish to register in-person, you may do so at any packet pickup listed above. Online registration closes March 18, 2015 at midnight. Online registration has closed. You can still register on-site starting at 7 a.m. Saturday morning. Parking is available at the Lowes Foods where the race starts.